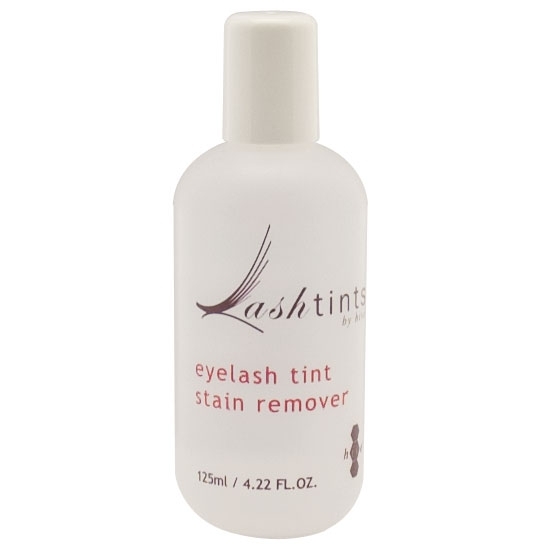 Superior high quality Tint Stain Remover for use in eyelash or eyebrow tinting treatments to assist in the removal of tint stains left on the skin. Effectively helps to remove unwanted tint & residue left on the skin. Light & gentle, skin friendly formula. 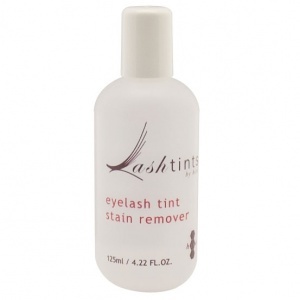 High Quality Eyelash and Eyebrow Tint Stain Remover.